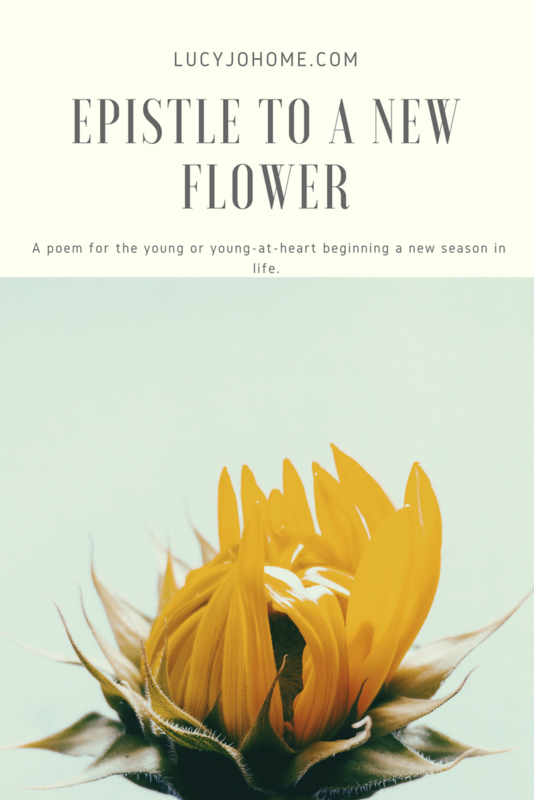 I wrote this poem, “Epistle to a New Flower,” for my creative thesis and I wrote it as I thought about my first born daughter. I basked in her newness, innocence, and beauty that had only just begun. I also thought about all the women in the world who are like flowers of every kind, growing and blooming at their own rate in their own places–adding beauty to the world. Even if many of us are no longer new flowers, our lives are certainly marked with many new beginnings and seasons. I hope you enjoy. 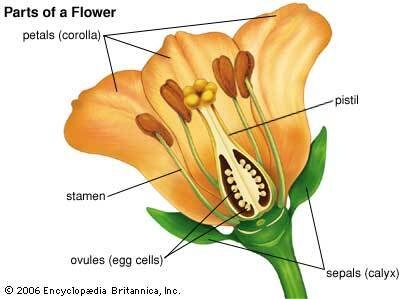 The picture below shows the parts of a flower so that some terms in the poem might make more sense. You flex your muscles and smile wide with pleasure. All your beauty and prowess is stored up, tucked in the center of you. No scratch or blemish to tarnish the soft petals. Glass cases preserve the ovule. how ready you act to meet the day of bloom. careful how quickly you unfurl, how fast the pistil shoots. Quietly and slowly open to the bright sun and feel the morning dew’s chill. Shed your outer parts with patience, for they will fall whether you want them to or not. The winds and rain will ravish you, and what’s left will mark your striking endurance. and your seeds will fall to the ground. Be content with your advance and soak in the well, bright heart. Grow on that cold stone wall; make this small corner stunning and warm while you live.